Summer’s days are quickly dwindling and, before we know it, autumn will descend upon us. Take advantage of every sun-soaked moment you can before it’s too late. Camping provides the ideal opportunity to enjoy the long, sunny days while catching up on some much-needed relaxation. 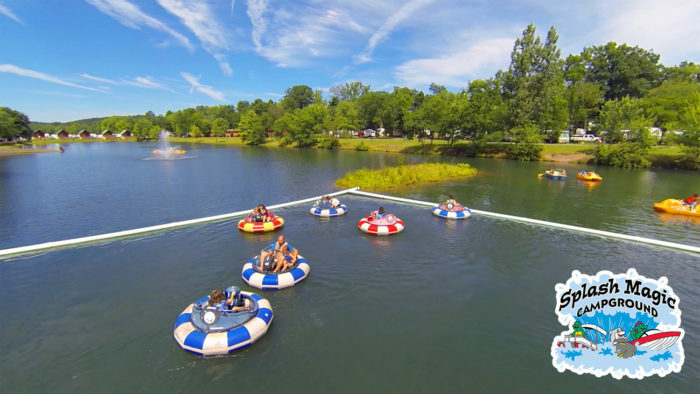 Here are 10 camping resorts in Pennsylvania that will make your summer epic. Embrace a rustic camping experience by pitching a tent at Splash Magic Campground; bring your RV, or rent one of the spacious cabins. 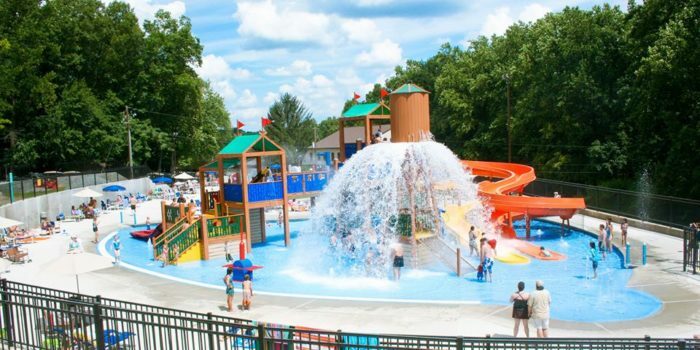 Splash Magic Campground offers plenty of activities to keep the whole family busy, including a splash park, a swimming pool, an outdoor movie theater, bumper boats, miniature golf, and more. 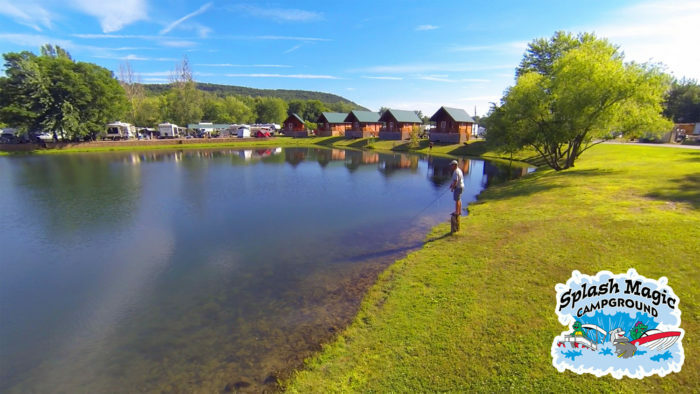 Leave the hustle and bustle of everyday life behind at Deer Run Camping Resort, where you can pitch your tent, park your RV, or rent a cabin, the latter of which is available in both primitive and deluxe. 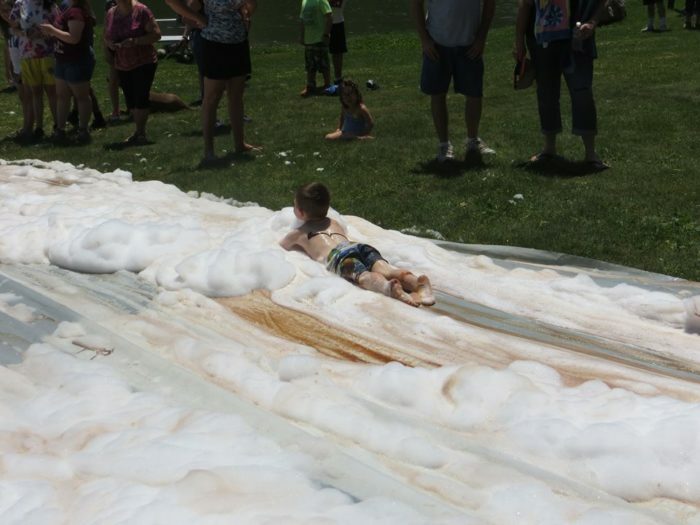 Deer Run Camping Resort features a full lineup of activities, with themes for each weekend. 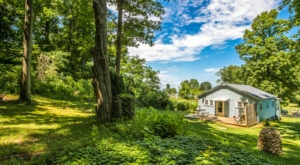 Hide away in the tree-lined Colonial Woods Family Camping Resort where you can stay in an old-fashioned tent, park your RV, or rent a cabin for your stay. 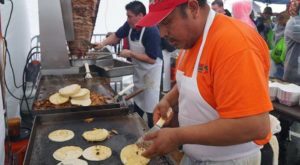 Activities abound at the camping resort and include themed weekends, a heated swimming pool, a children's spray pool, a spa, miniature golf, a tennis court, a basketball court, outdoor movies, and fishing. 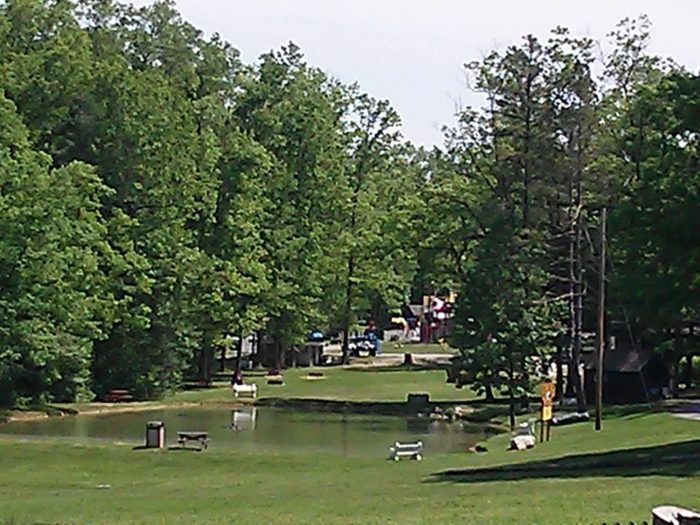 Park your RV right against the water or rent a cabin near the swimming pool at Mountain Springs Camping Resort. 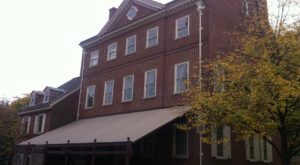 Enjoy an old-fashioned camping experience with such fun games as horseshoe, shuffleboard, volleyball, and basketball. Or, lounge by the swimming pool, watch the kids go crazy at the playground, or relax around an open fire. 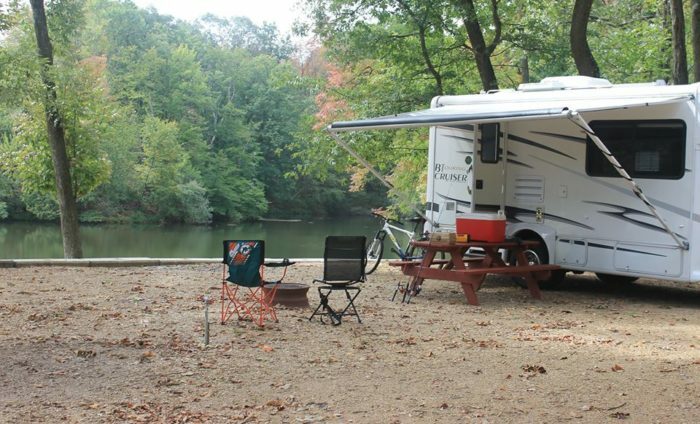 Soak up summer's final rays at Wolfs Camping Resort, where you can rent a cozy trailer or a comfy cabin for your stay. 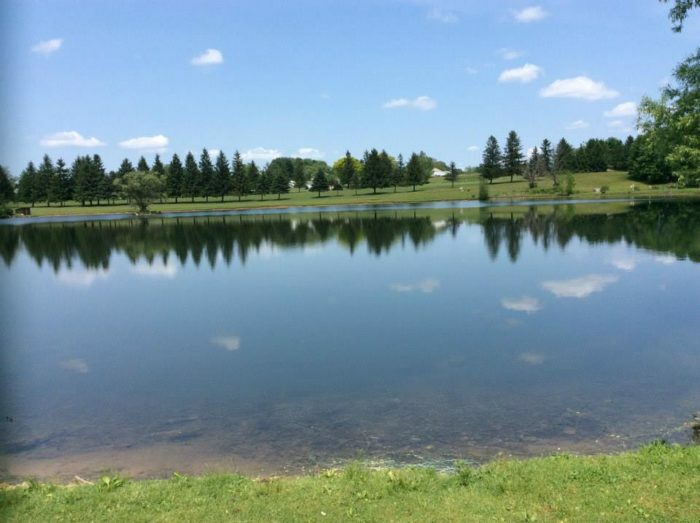 Spend your days in the swimming pool, the hot tub, or throw out your fishing rod in the nine acre lake. 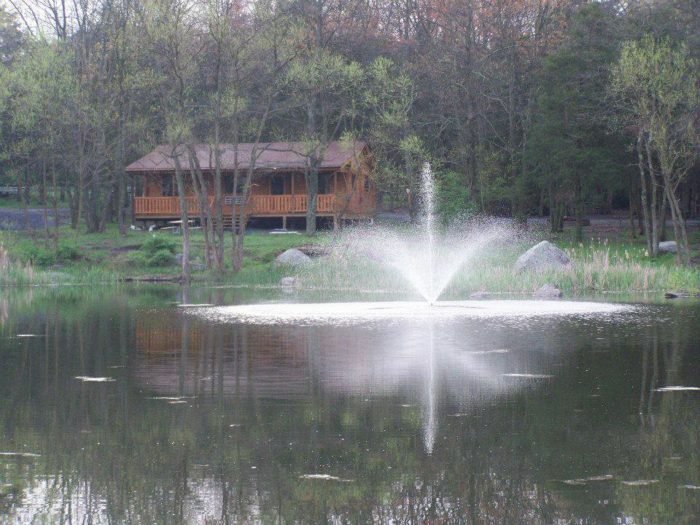 Only an hour from Cook Forest and Moraine State Park, Wolfs Camping Resort also offers such activities as volleyball, a splash pad and pool, horseshoe, arcade games, and golfing on the nine hole golf course. 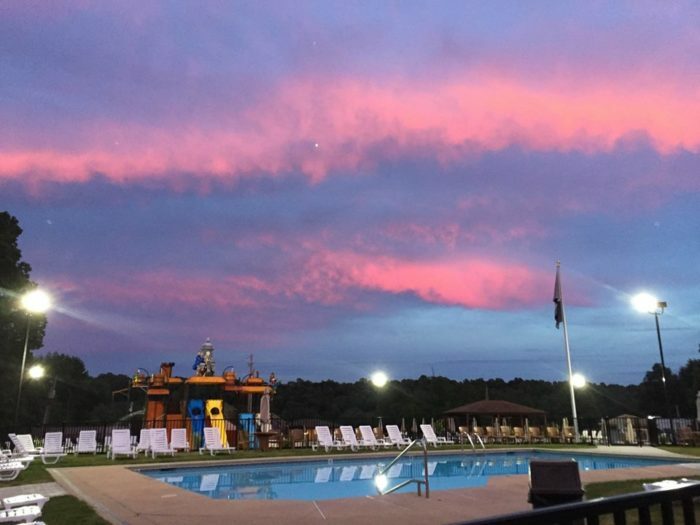 Allow time to melt away at Yogi Bear's Jellystone Park Camp Resort, the perfect setting for families. 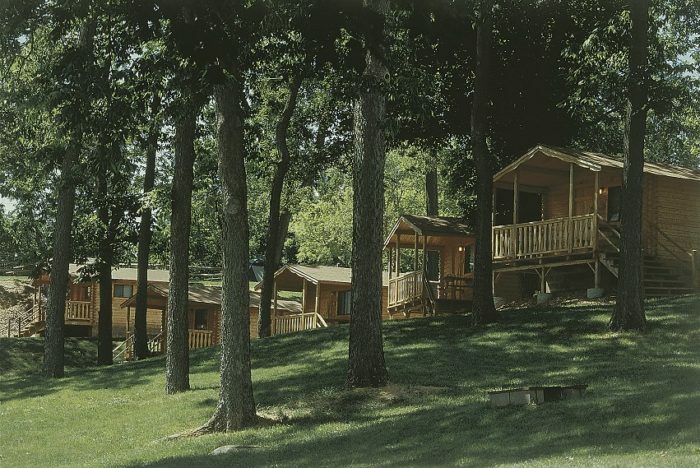 The popular camping resort promises a plethora of amenities, including mini golf (featuring, of course, Yogi Bear and all of his friends), Yogi's water slides, numerous swimming pools and hot tubs, laser tag, a playground, a fishing pond, a go kart track, hiking trails, an outdoor movie theater, and a dog park just for your four-legged pal. 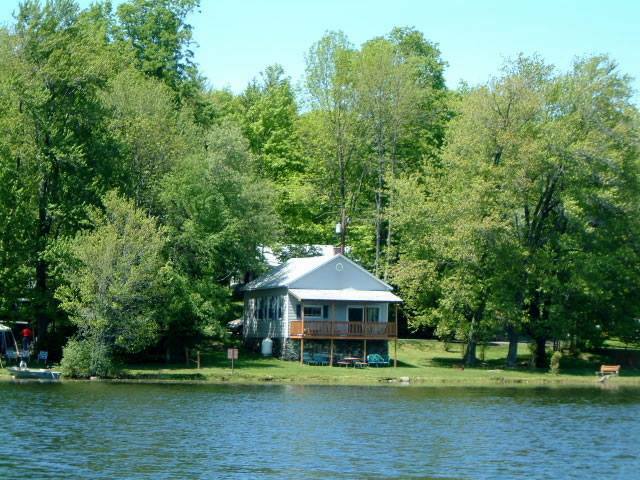 Enjoy an authentic family atmosphere at Keen Lake Resort, owned and operated by the Keen sisters. 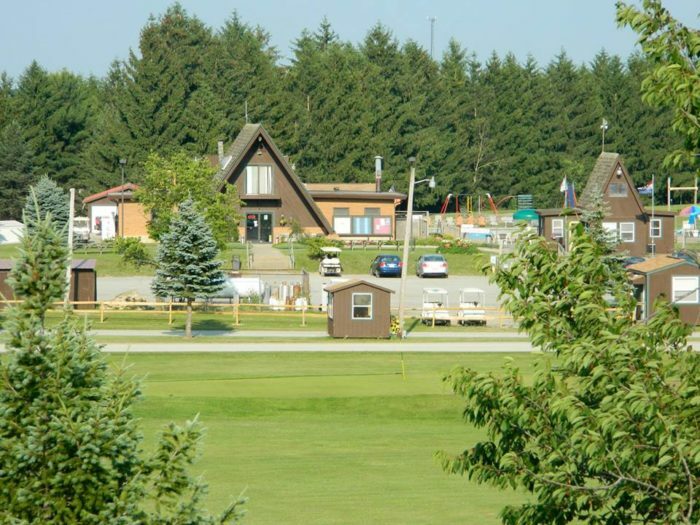 Settled along a pristine 90 acre spring fed lake, Keen Lake Resort welcomes campers to pitch a tent, to park their camping van, or to rent one of the resort's cottages. 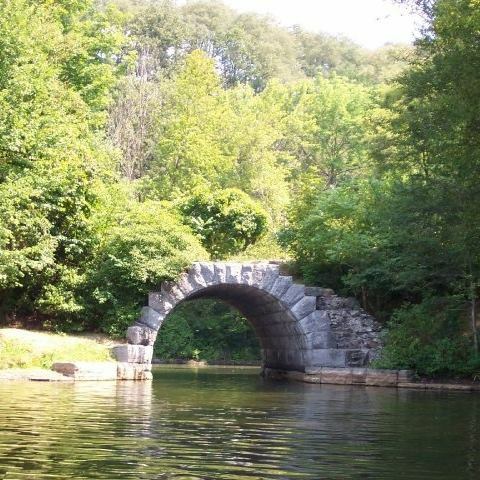 Spend time fishing or boating on the water or join the many activities scheduled each month. 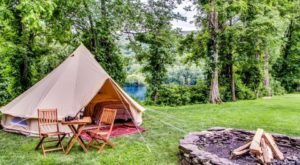 Go rustic or go luxurious at Adventure Bound Camping Resort, where guests can choose from traditional tents, rustic cabins, deluxe cabins, and RV rentals. 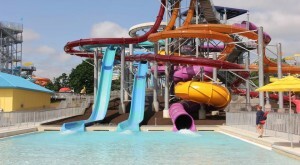 Relax in the pool while the kids enjoy the roaring river and lava twist slides. 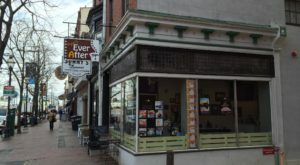 Family-friendly activities – from arts and crafts to candy bar bingo – are scheduled daily. 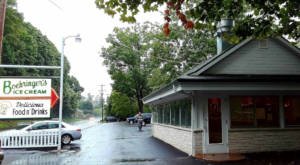 Plan a sweet camping getaway at Hershey Park Camping Resort, where you'll discover a plethora of activities at both the campground and at Hershey Park. 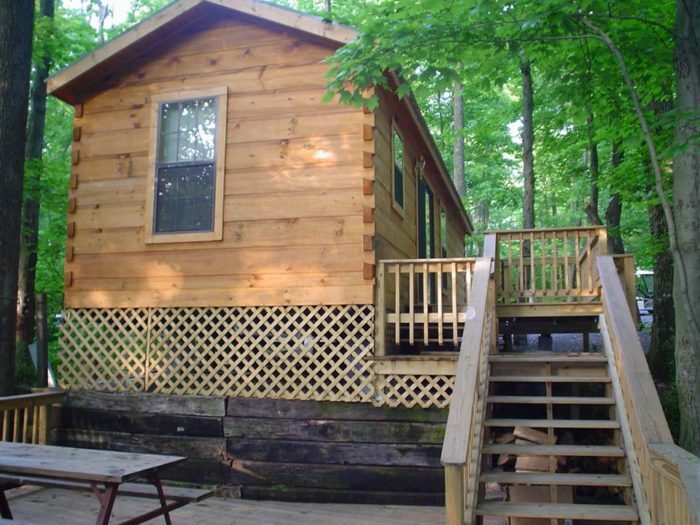 Opt for an old-fashioned tent, pull up your RV, or reserve one of the cabins at the resort. 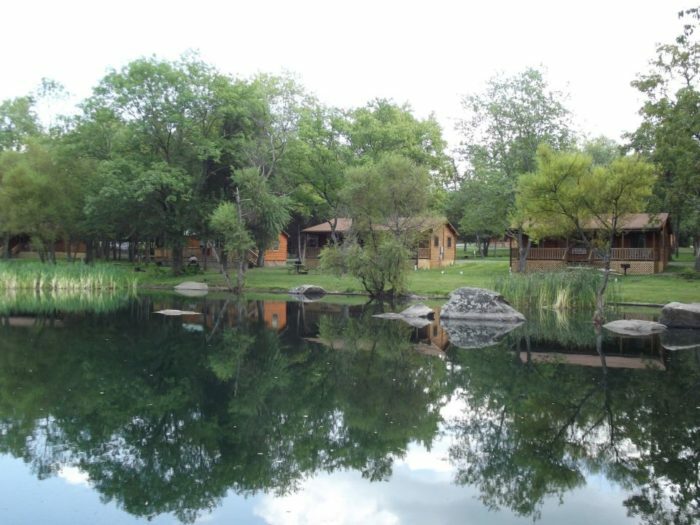 Resort amenities include swimming pools, playgrounds, horseshoe pits, and movie nights. 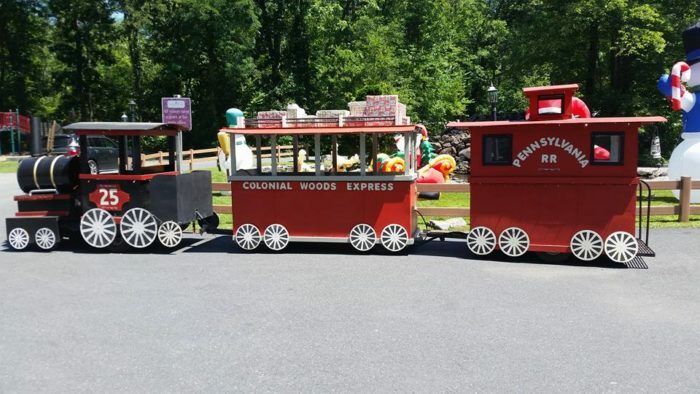 Guests of Hershey Park Camping Resort also receive such benefits as early access to certain rides at Hershey Park, free shuttle service to the park, and daily family activities. 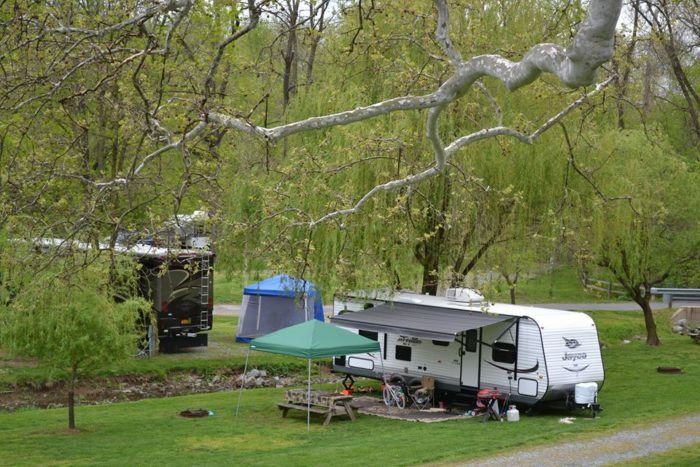 Explore Gettysburg by day and embrace outdoor living at night at Drummer Boy Camping Resort. 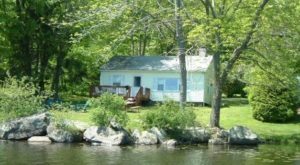 Campers have a full range of accommodations from which to choose, including tents, RV spots, and cabins. 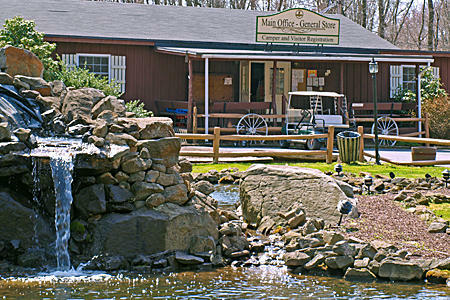 With all there is to do at the camping resort, however, you may never want to leave. Relax in the spa and swimming pool, slip down the water slide, play a game or two of miniature golf, or catch a film at the outdoor movie theater. 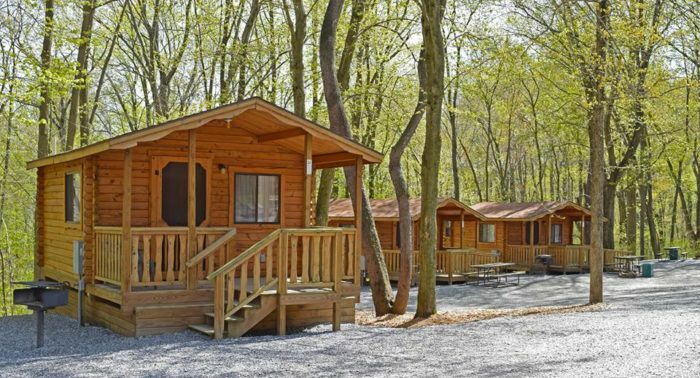 These 10 camping resorts in Pennsylvania provide the perfect way to spend a summer weekend. 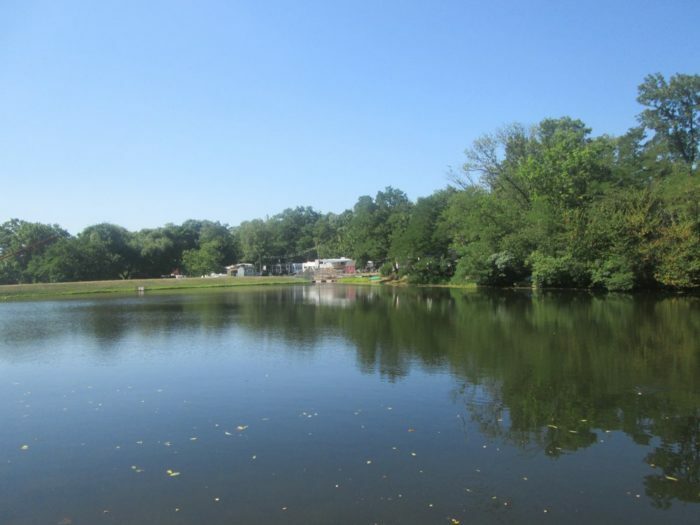 Lake in Wood Campground is another popular camping resort that’s likely to become your new favorite summer destination.